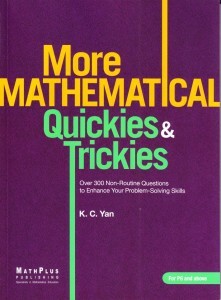 The Mathematical Quickies & Trickies E-Book Series NOW AVAILABLE for the FIRST TIME for non-iPad users! Tired of constantly being fooled by tricky math questions? No longer do you need to, because help is now available. With proper insight, you’ll learn how to solve these tricky problems almost instantly, whose solutions are almost never the correct ones. You need no longer be caught off-guard; instead, you’ll learn to solve these questions confidently—how to tame these counter-intuitive questions into routine ones. 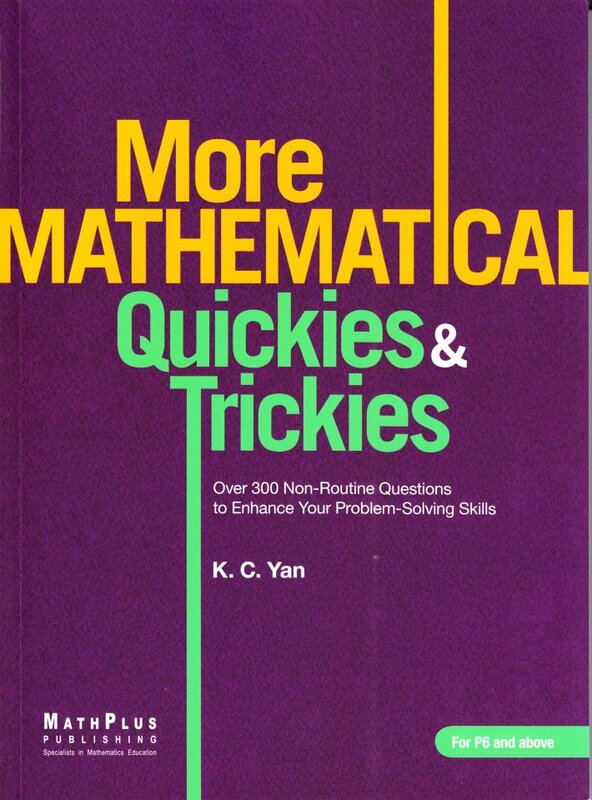 To buy the e-book version of Mathematical Quickies & Trickies, click HERE for $9.99 ONLY! 8. Is Zero an Even or Odd Integer? 24. Are You a Fermi Disciple? ClickBank (click HERE) for $9.99 ONLY! Fan Page for Mathematical Quickies & Trickies, click HERE. 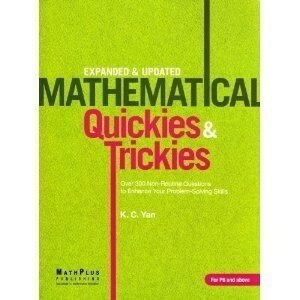 On Amazon.com, a printed copy of Mathematical Quickies & Trickies is priced at US$12.90. 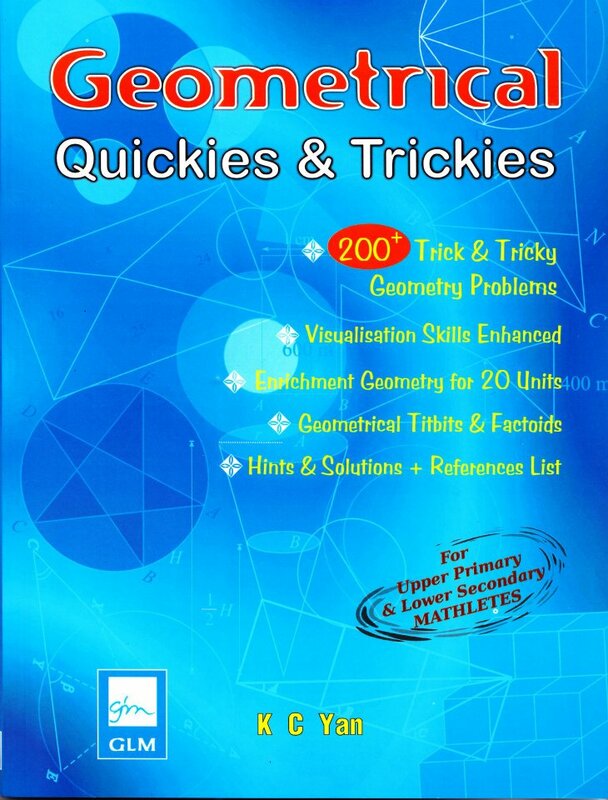 I wish i would have money to buy this book for maths trick learning!!!!!! !